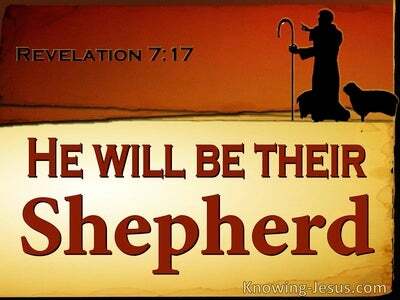 What Does Jeremiah 1:7 Mean? Then the Lord said to me: Do not say: I am [only] a youth, for you will go to everyone I send you to and speak whatever I tell you. However, God in His grace gave this young man comfort and encouragement, for the daunting task that lay ahead. Before I formed you in the womb I knew you, were the Lord’s reassuring words to this young man, and before you were born I consecrated you. Jeremiah had been born into a ‘priestly’ family, from the tribe of Benjamin.. but it was not his parentage, his lineage or the dictates of a board of directors that secured his prophetic ministry – nor was he a self-proclaimed mouthpiece for the Lord, as so often happened in Bible times – as is does today! 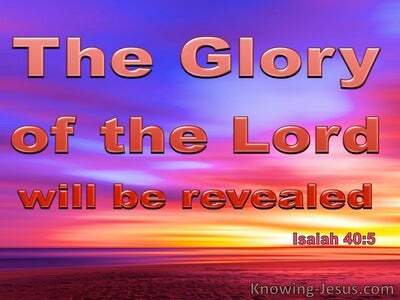 He was called and chosen by the Lord.. and those that are called and chosen by God, for a specific task, are always sufficiently equipped, by the Spirit of God, to complete the task before them. 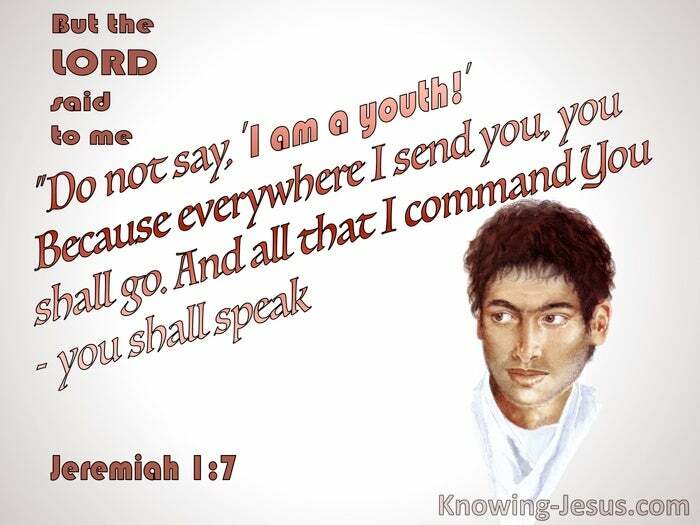 Don’t say, ‘I am a youth,’ Jeremiah was told by the Lord, because everywhere I send you, you shall go, and you will speak all that I command you to speak. Jeremiah, like all those that are called, chosen, selected or sent was not to worry about the message he was to carry, because the words would be given from above – at the right time. 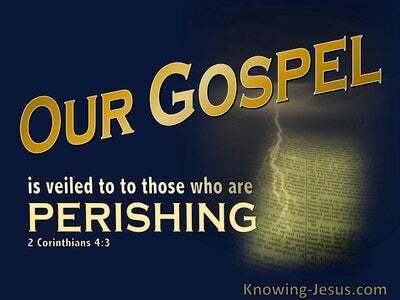 Jesus Himself reminded us that it is not you who speak, when we are sent with God’s word on our lips, but it is the Spirit of our Father Who speaks in you. 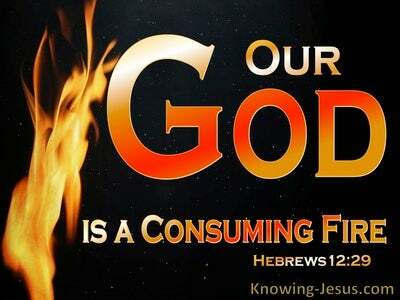 The promises of God do not change, for the word of the Lord stands fast for ever and ever. When the call of God is on a life, it does not matter about one’s lineage, heritage, qualifications, suitability, skill or education – God will equip each one for the task He has called them to do. May we be prepared to go in the strength of the Lord, no matter where He leads, knowing that His grace is sufficient – for His power is made perfect in weak and obedient vessels, that trust in Him. 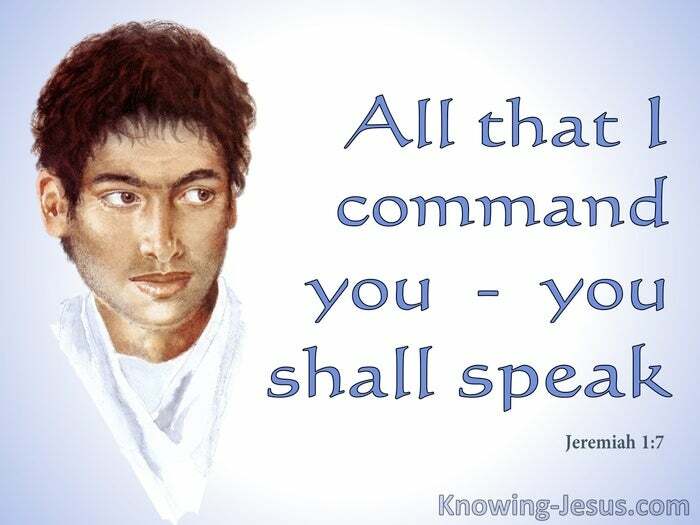 Heavenly Father, thank You for the example of Jeremiah, who was used by You to tell both Jew and Gentile the message You gave Him to speak. Thank You that You can use anyone, who is ready and willing to hear and answer Your call. Thank You that You have promised that Your grace is sufficient – when in faith we respond to Your leading and guidance. Lord, here am I – send me, in Jesus name, AMEN.